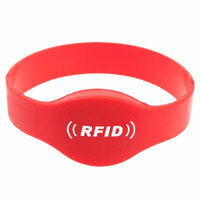 Applications: NS16 RFID bracelet is an IP68 waterproof UHF RFID transponder . Using Monza 4QT chip have a best performance. It's the best reading distance RFID wristband model can reach 2m when wearing on wrist.These wristbands used for RFID access control in resort, Sauna SPA. 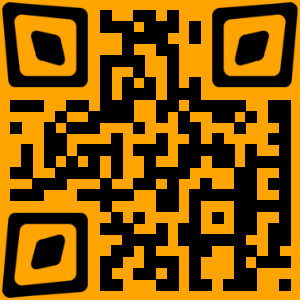 Trade show badges, marketing events and membership. Like 24hours gym access control for members, music festival water parks cashless payment.